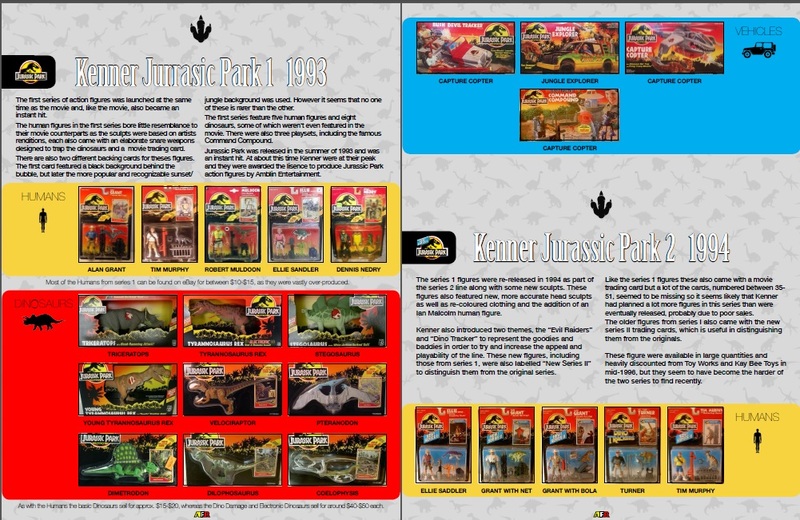 The Vintage Jurassic Park Action Figures Guide is a comprehensive look at the world of Jurassic Park toys. 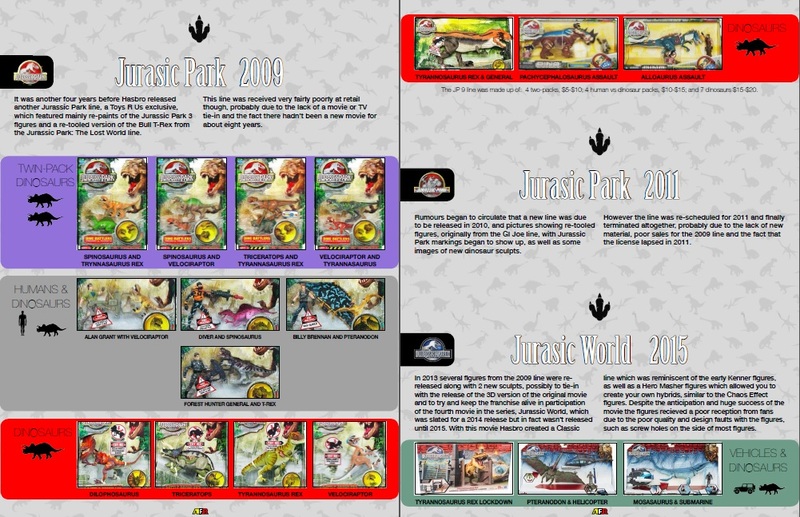 This 30 page full color collectors guide contains information on all the figures that have been released from 1993-2015, includiing the recent Hasbro Jurassic World action figures. 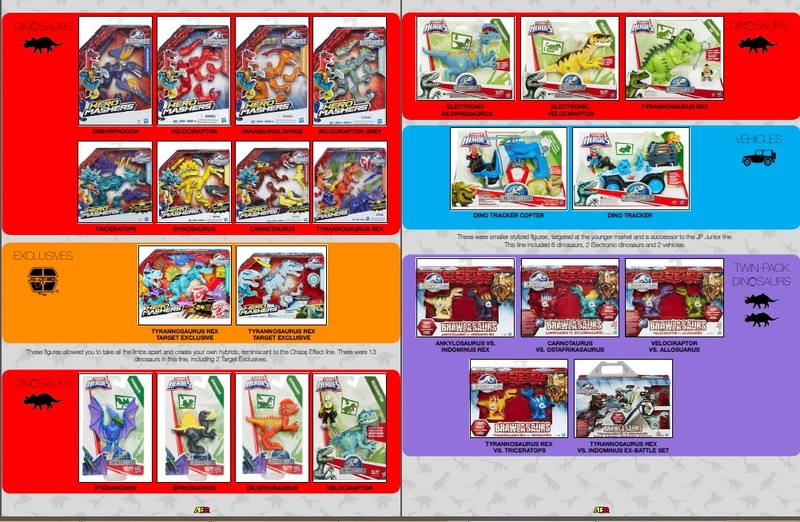 There is a full color gallery for all the figures as well as checklists. Find out which figures were the rarest and most valuable. SPECIAL SALE PRICE NOW ONLY $4.99!! 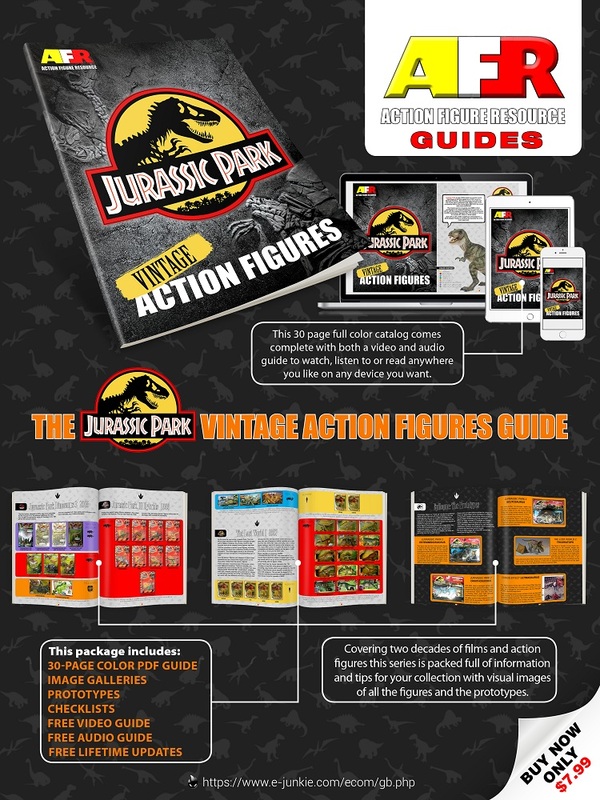 This package is a MUST HAVE for the Jurassic Park Collector, make sure you get your copy today!